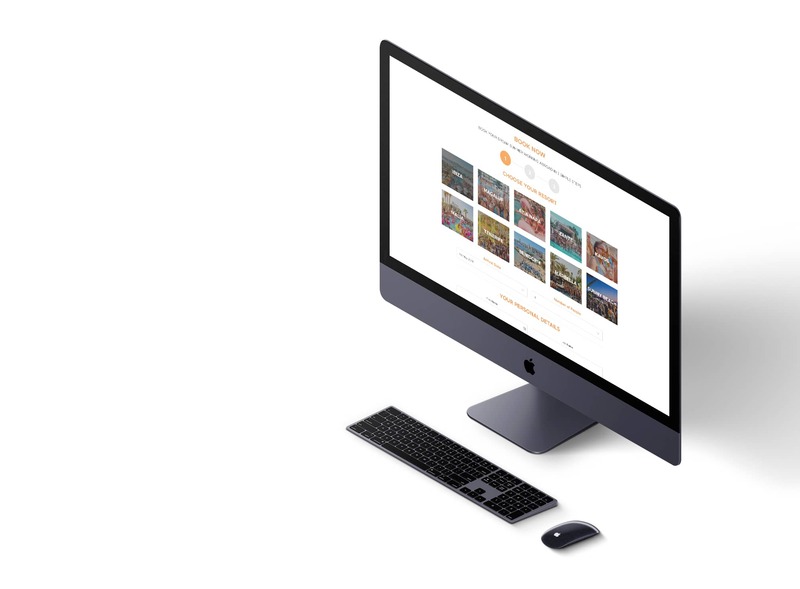 Building and maintaining a fully bespoke working holiday system, complete with customer facing website & backend to control customers accounts, bookings, payments, accommodation room allocation, discount codes and mailing campaign system. "Working with Jacques has been an absolute pleasure. Jacques attention to detail, work rate, professionalism and problem solving abilities have set him aside from any other developer and large agencies we have worked with in the past. Most importantly for us, Jacques has shown a willingness to go above and beyond at every point in all of our numerous projects that consistently have exceeded our expectations. Jacques knows and appreciates the importance of being reactive, especially in times of crisis and has demonstrated many times he's willing to prioritise his clients needs over anything else which has been invaluable."